Yesterday my father passed away at the age of 66 from a rare form of lymphoma. He was truly an amazing person on so many levels and I was lucky to have him in my life. He was so influential in lots of ways, especially when it came to cars. He loved cars, racing, and anything automotive. We visited Road America, Brainerd International Raceway, and Portland International Raceway, watched racing, went go karting, autocross racing, wheeling across sand dunes, and a lot more. My dad was an automotive inspiration. My dad always loved cars and often talked about his 1969 Camaro convertible with a 350 and four-speed transmission. It was an electric blue sort of color, and every time we ever saw another car even remotely close to his old Camaro's, he'd remark, "That was the color of the Camaro." Of course, like so many other muscle car owners, he sold the car in the early 1970s opting for a company vehicle or likely something better on fuel/insurance. He and my mom had lots of small cars, too, including a Dodge Champ, Dodge Omni, and Dodge Colt, most of which were 1980s vintage. But I distinctly remember attending the 1989 Minneapolis Auto Show and seeing the all-new Mitsubishi Eclipse. He thought it looked amazing, and when he saw it had a back seat, he knew we had to have one. We bought a black 1990 Mitsubishi Eclipse GS 16V (non turbo), and I remember how he loved to show that car off. My parents parted ways not long after the Eclipse entered the family. Mom ended up with the Mitsu; dad got the four-banger Dodge Caravan and, frankly, couldn't wait to get rid of the thing. After only a few months, we went on the car hunt. The new car had to be either an American or European brand (his semiconductor company was in competition with the Japanese, so an Asian car was a no go); it had to have a back seat to take his customers out to lunch (he was in sales); and absolutely, positively had to have a manual transmission (and you wonder where I got it from?). We drove everything and anything that met those qualifications: Audi 90, Ford Thunderbird Super Coupe and Taurus SHO, Jeep Wrangler and Cherokee, Pontiac Firebird, Dodge Charger Turbo, Saab 900 Turbo, Volkswagen Corrado G60, and probably others I am forgetting. When it came down to it, he ended up buying a 1990 Jeep Cherokee Laredo. It had a lot of torque, was fun to drive, had four-wheel drive, and was a hot ticket in the early '90s. He had the usual gray trim painted to match the body and had the dealer put on the 10-hole wheels from the Sport model. Eventually, it got a new intake and a new high-performance muffler, too. 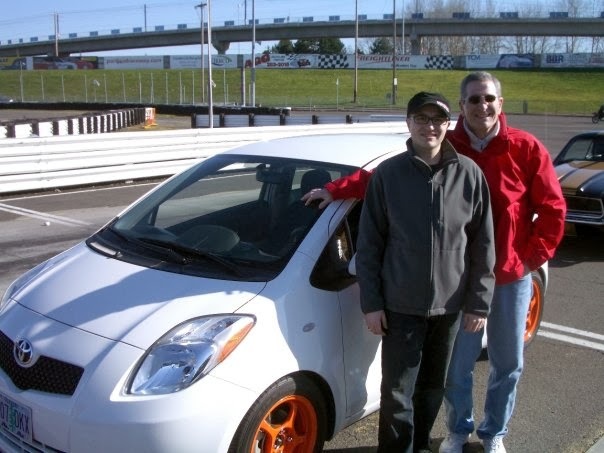 It was a great ski car in Oregon, and he drove it for 235,000 miles before offering it to me. However, I was in frigid Wisconsin and had nowhere to put it, since I was living downtown Milwaukee, WI. He ended up giving it to a friend in need. That was the kind of guy he was. 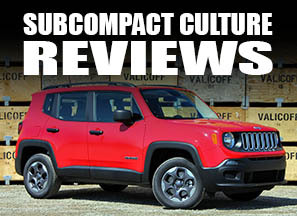 He replaced his Cherokee with another Cherokee—a 2001 with a manual transmission and the off-road package. While his "off roading" consisted of trips up Mt. Hood to go skiing, he loved that car just as much as his '90. His Cherokee is still in the garage along with the 2002 Volvo S60 T5, also with a manual transmission, which is my step mom's car. It, too is black. See a trend here? 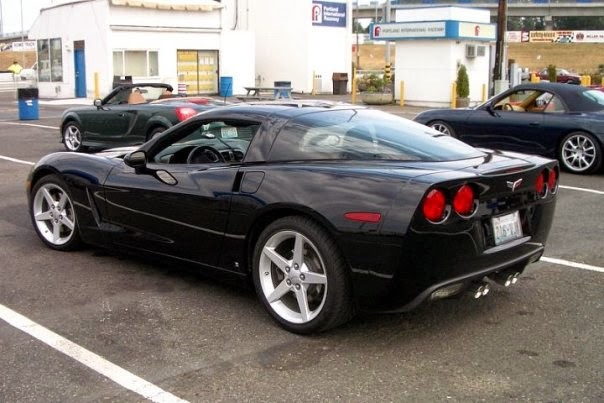 His automotive pride and joy arrived in 2006 when he purchased a dream car: a new black Corvette. He loved that thing, which is also still in the garage and in immaculate shape—the only way he knew how to keep a car. He always talked about putting a Borla exhaust system on it and watched countless exhaust clip videos on YouTube. He never pulled the trigger, but talked about it all the time. It did have a K&N intake system on it and sounded awesome. When the 2014 Corvette was announced, he knew he wanted one as soon as he saw a real picture, but he was already getting sick. But together, he and I must've looked at every single photo and video of the C7 Corvette. He couldn't wait to see one in person. Then I got the opportunity to drive a C7 at our annual Run to the Sun media event here in Oregon. I had wanted him to come down and see it and go for a ride, but he was unable due to chemotherapy. But up until he was able to hold a conversation, he talked about getting a C7 when he got better. 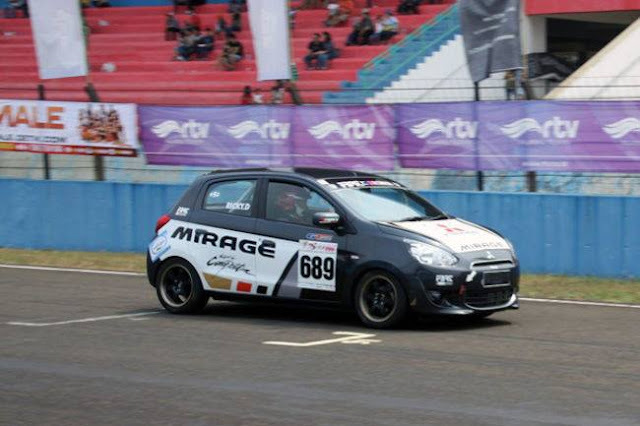 His passion for cars was strong up until the end. He loved all things automotive and passed that trait to me. He'll likely be buried with a great 1:18 scale model of his Corvette that I gave him when I worked in the hobby industry. It's almost 100% exactly like his. My dad was an amazing person in so many ways, and I will miss him dearly. However, I know that he's in a better place and with people, such as his dad, my sister, and all those other people he loved and that loved him. He's probably already driving all those cars he always wanted: a 427 Cobra, Lamborghinis, and very likely, a new Corvette. Jim Lilienthal—thank you for everything you taught me, everything you helped me with, and everyone's heart you touched. You were a great man, an amazing father, an inspiration to many, and a hell of a guy. I was blessed to have you as a dad. I'm sure you're cruising heaven in style. We'll see you again someday. A boy and Dad and a car. Or several cars. Always a good thing. Andy, I'm sorry for your loss. I'm certain that your father is more proud of you than all of the cars he ever owned. And this article does him proud even more.